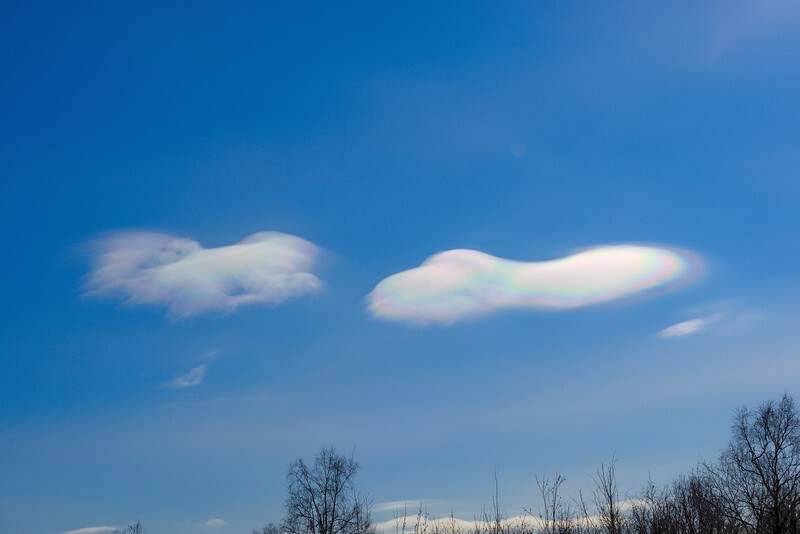 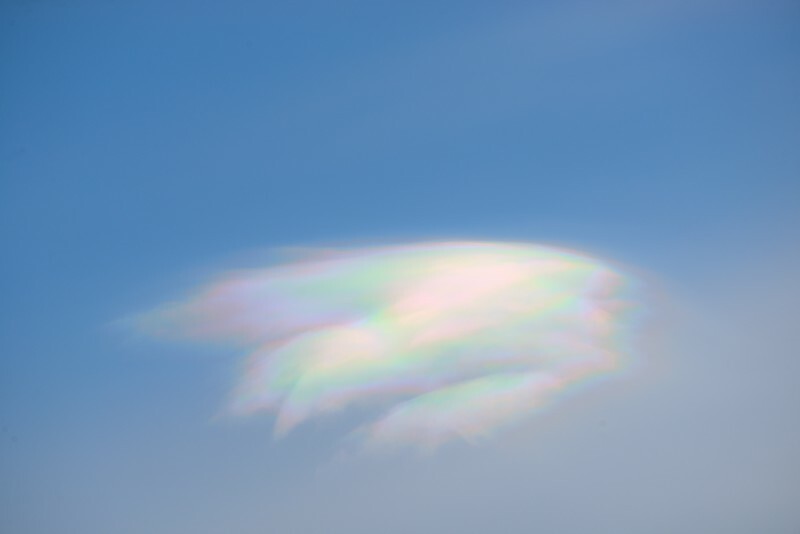 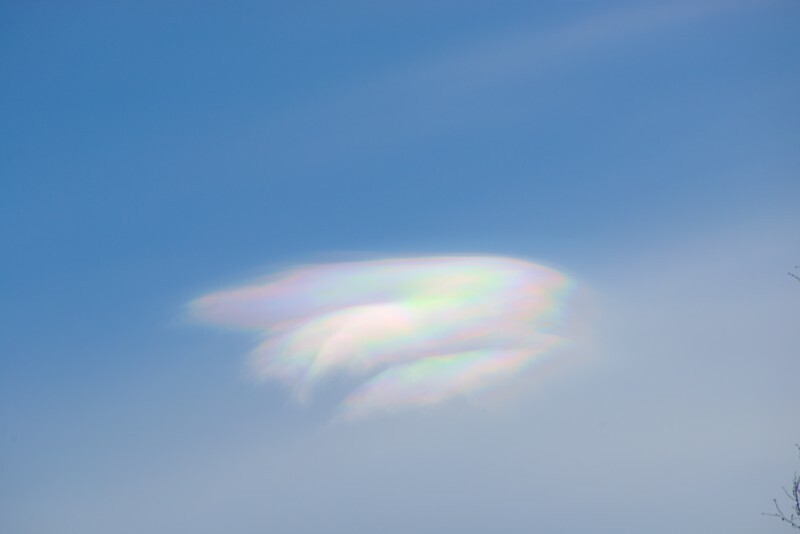 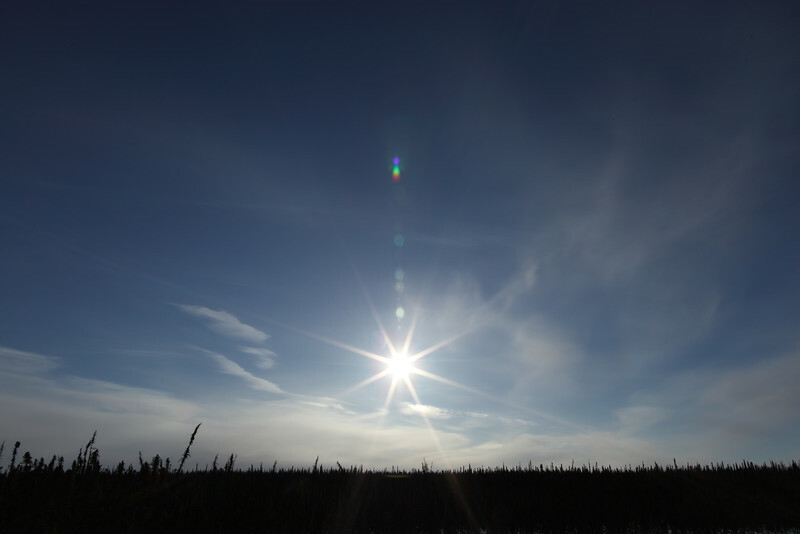 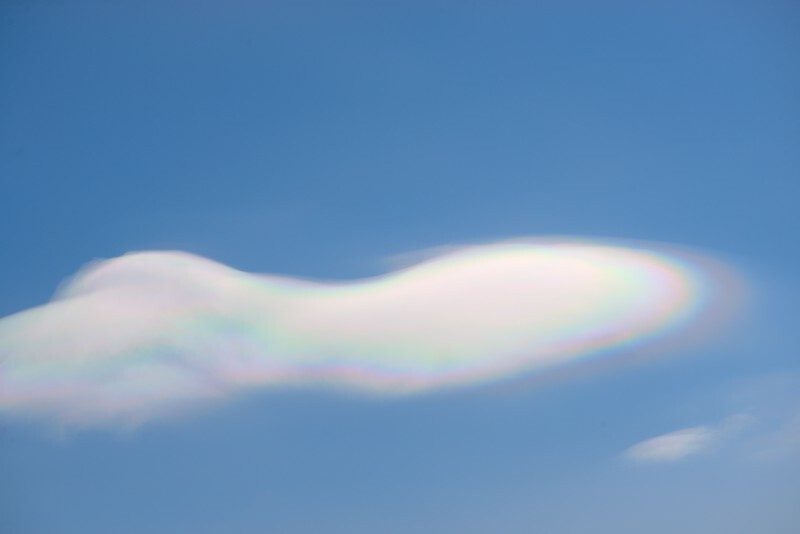 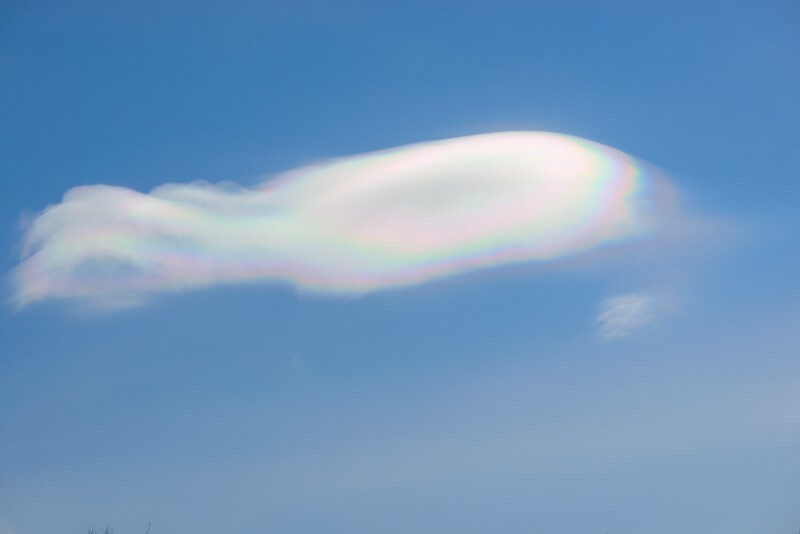 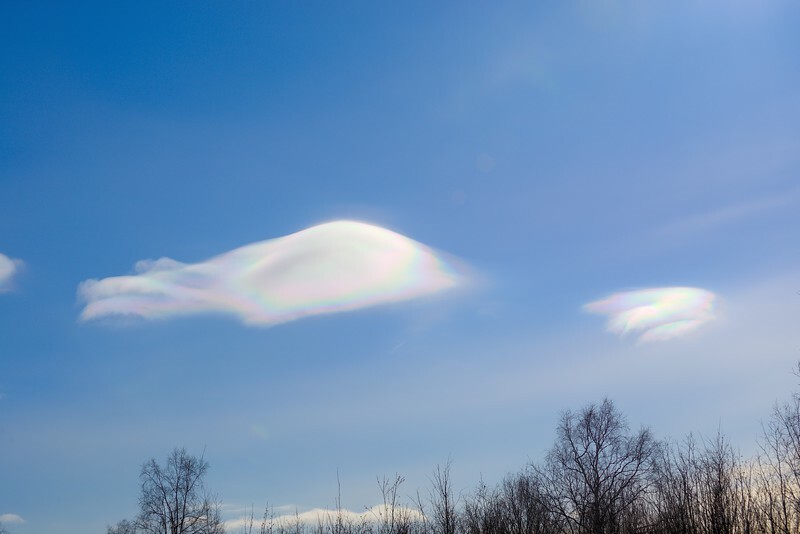 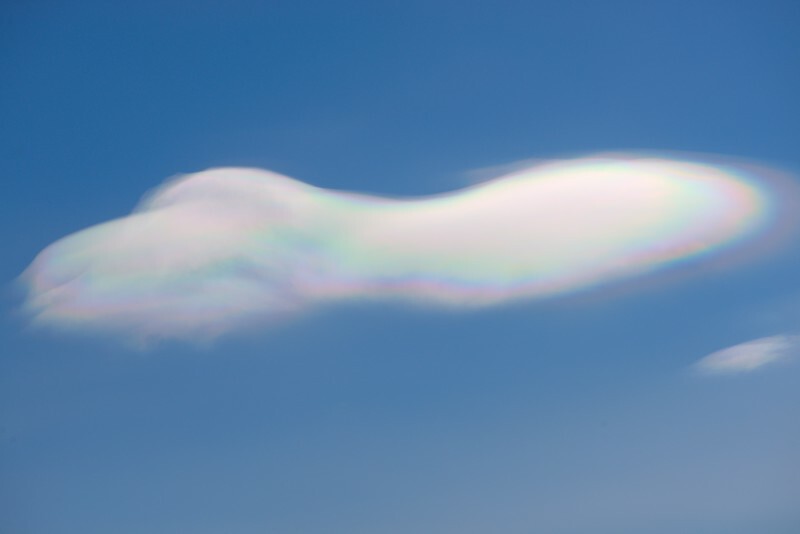 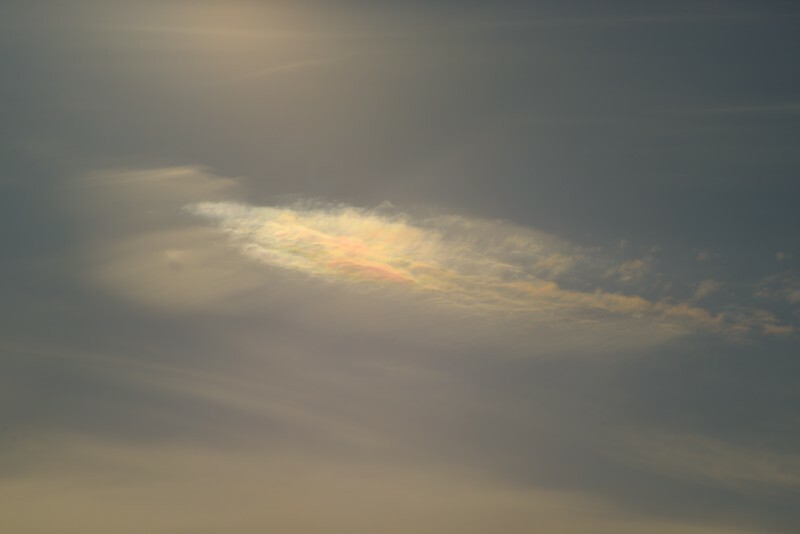 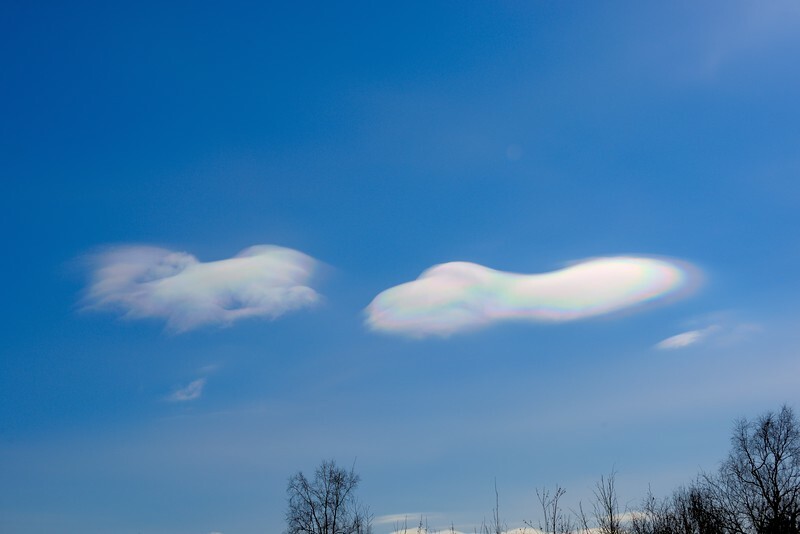 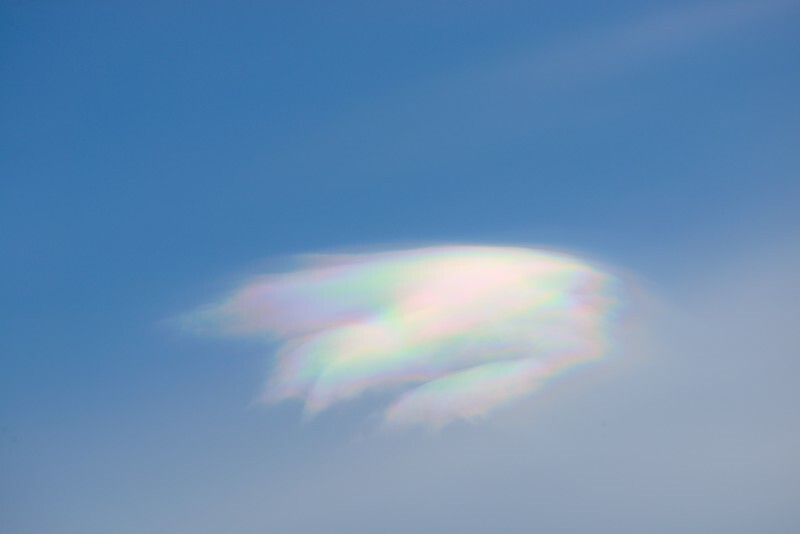 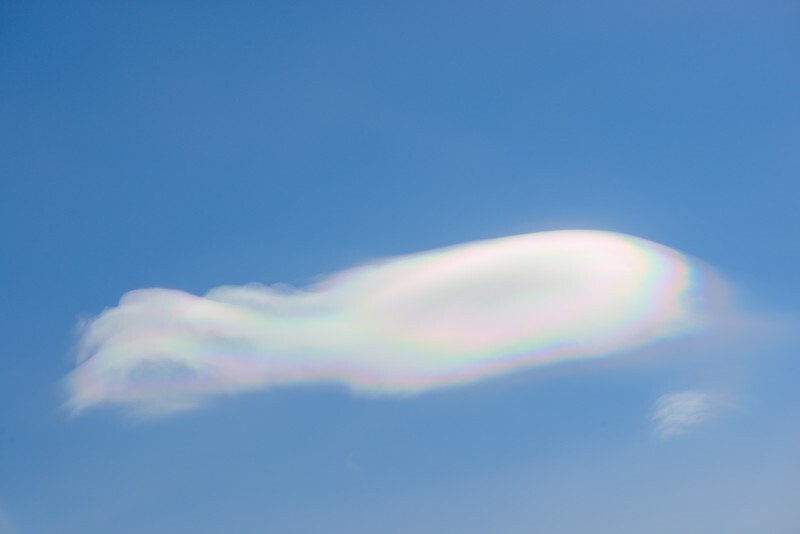 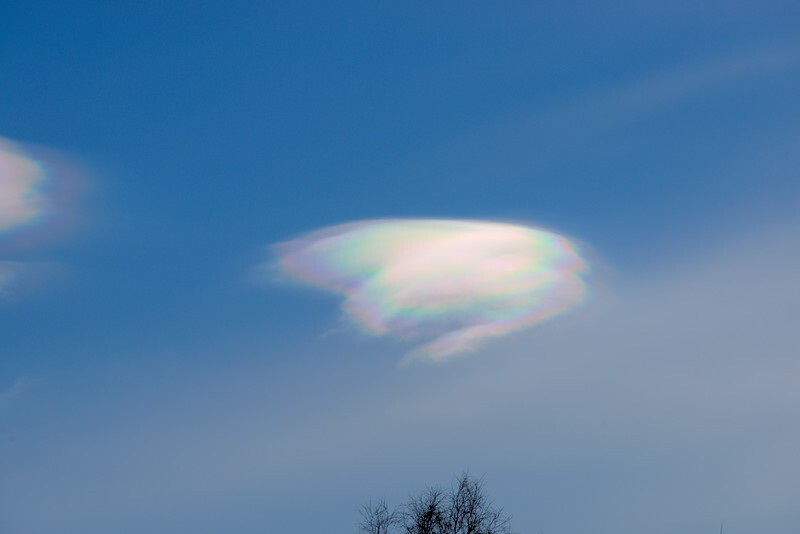 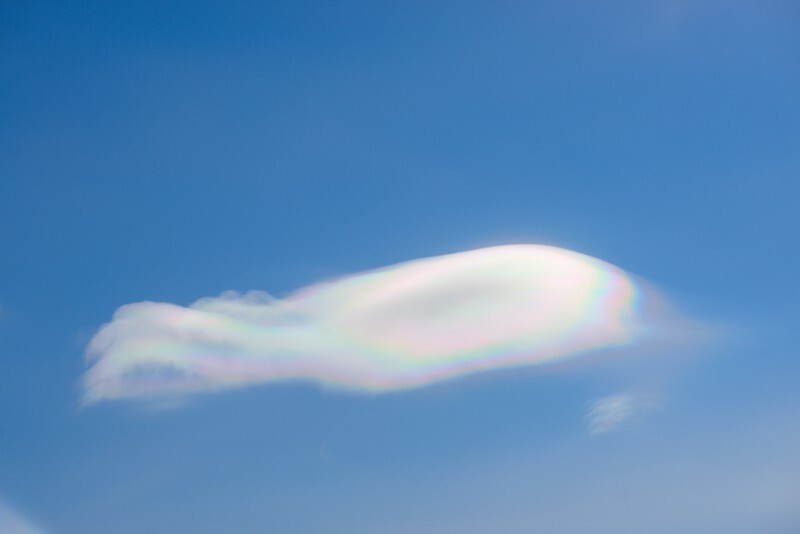 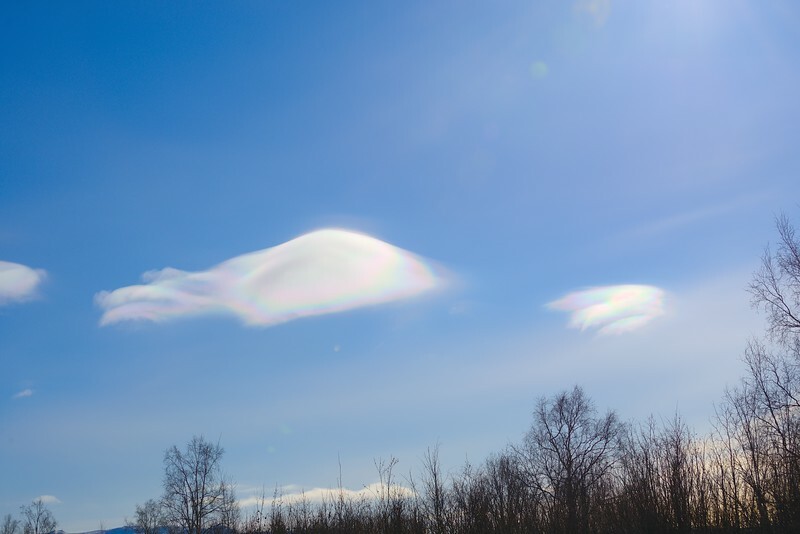 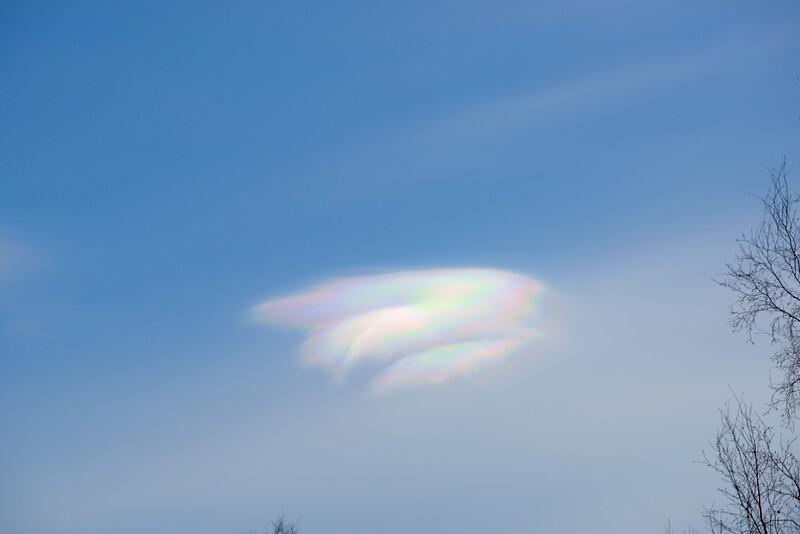 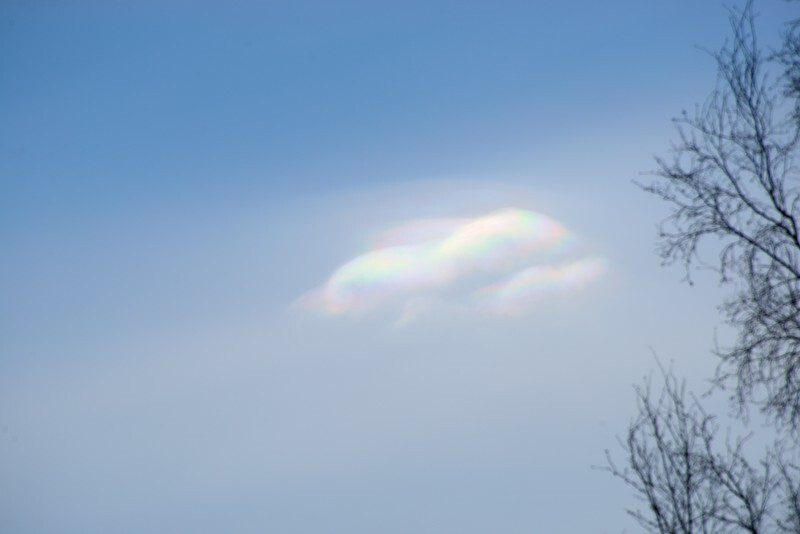 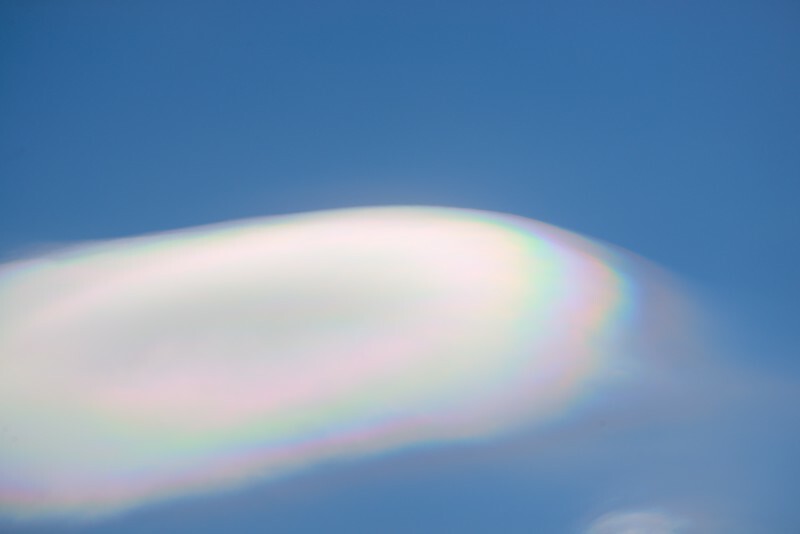 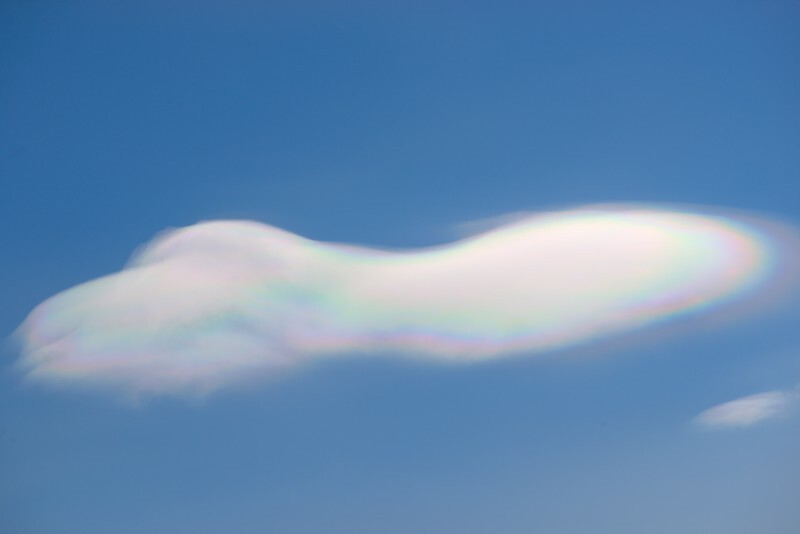 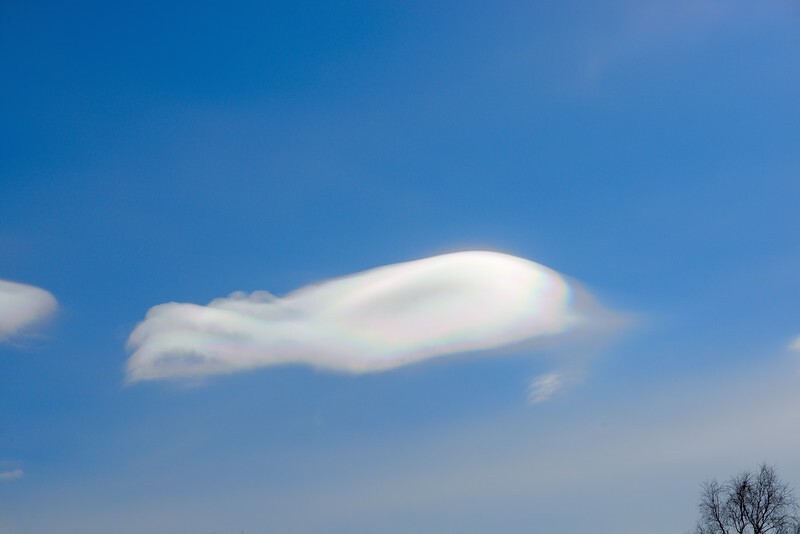 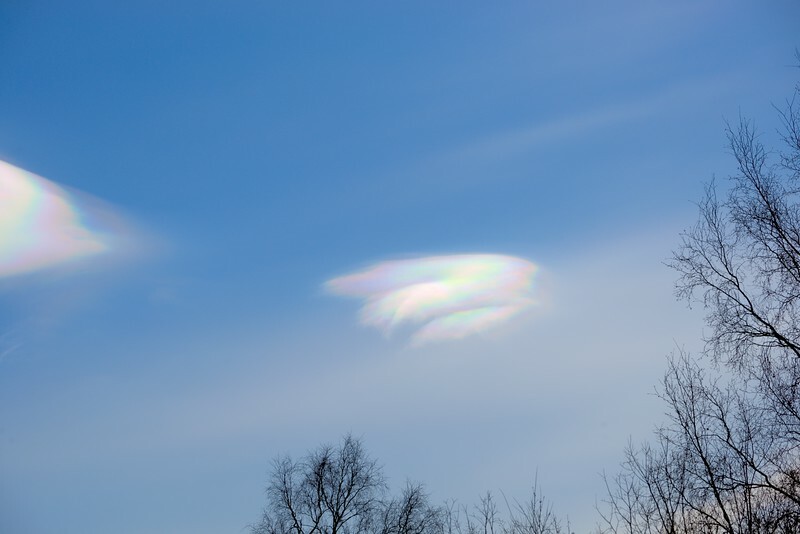 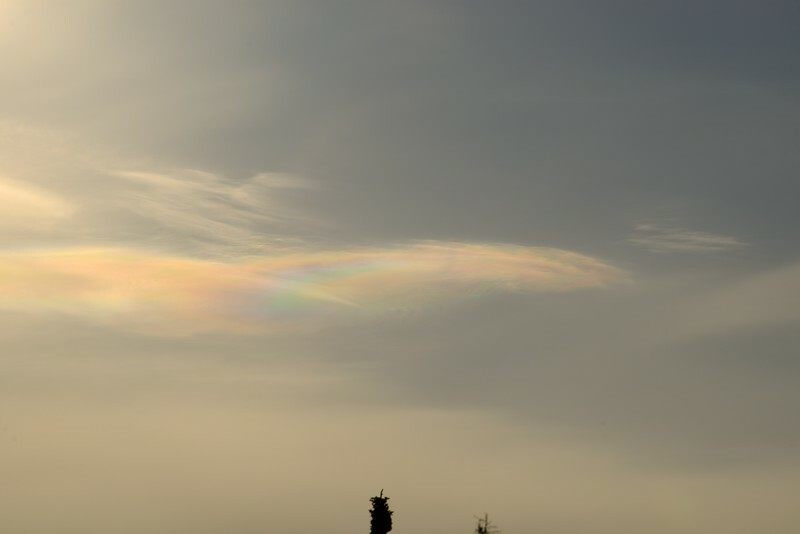 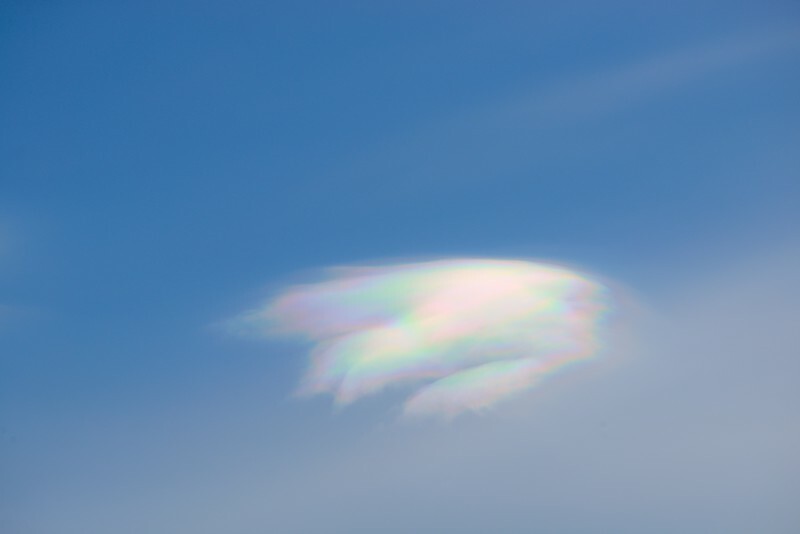 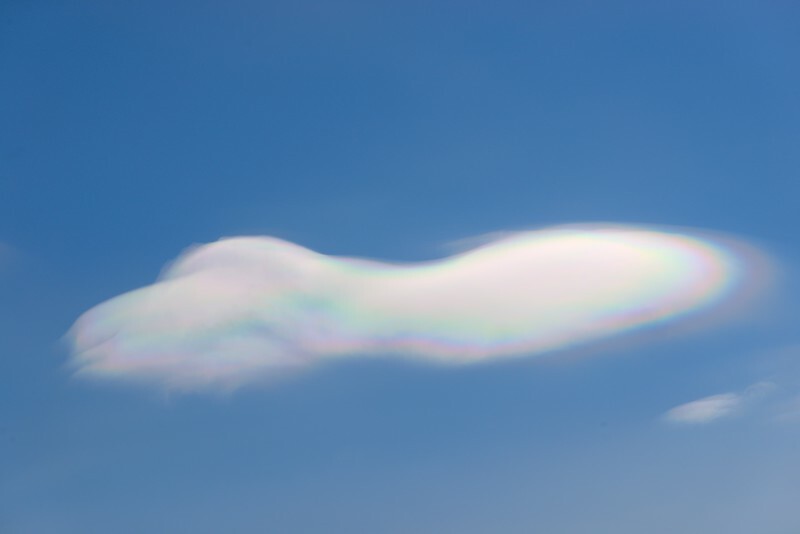 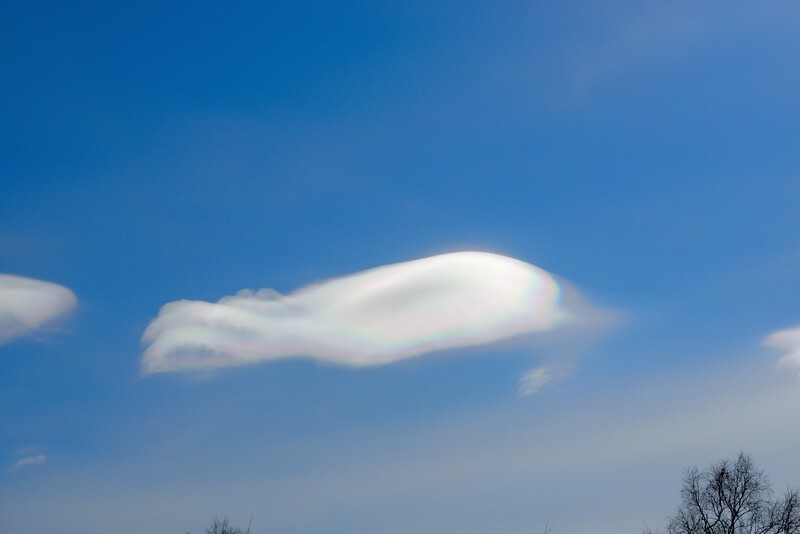 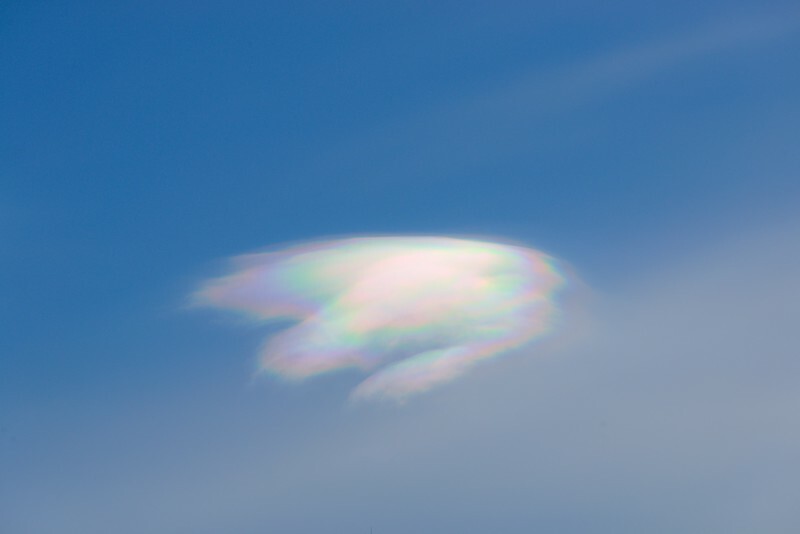 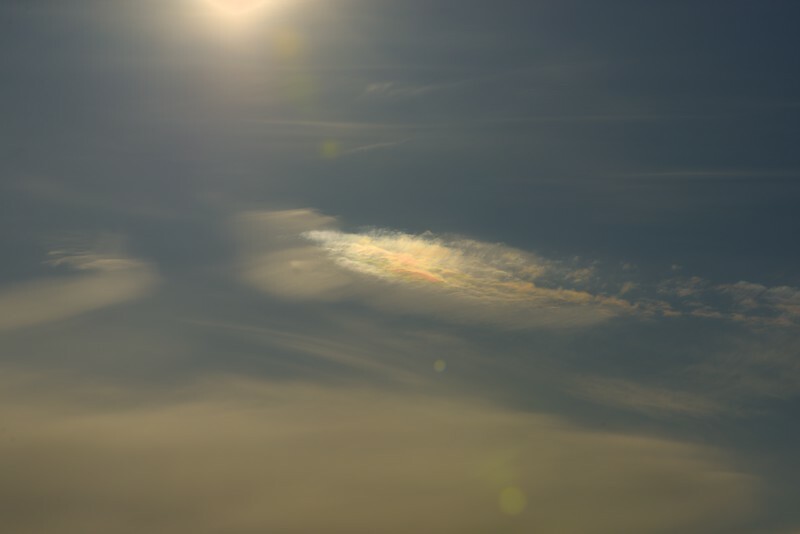 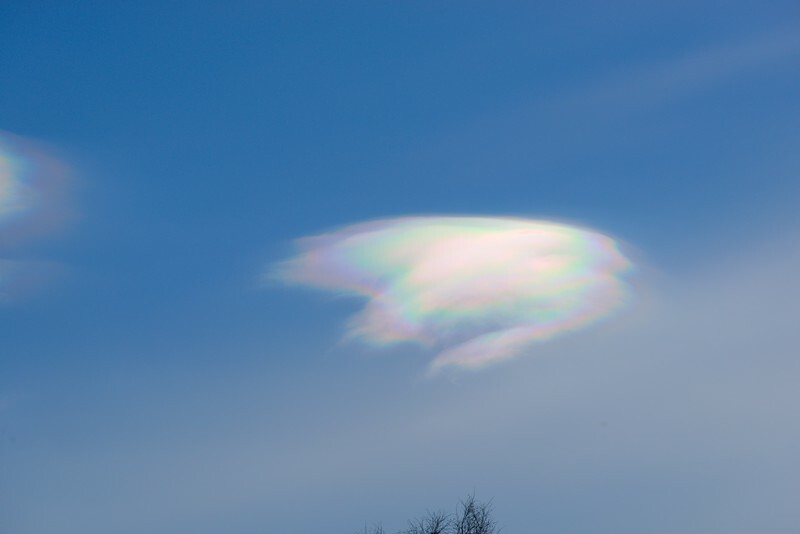 A selection of a variety of iridescence in Dali'esque shaped clouds through atmospheric optics captured during mid-day on March 20, 2013. 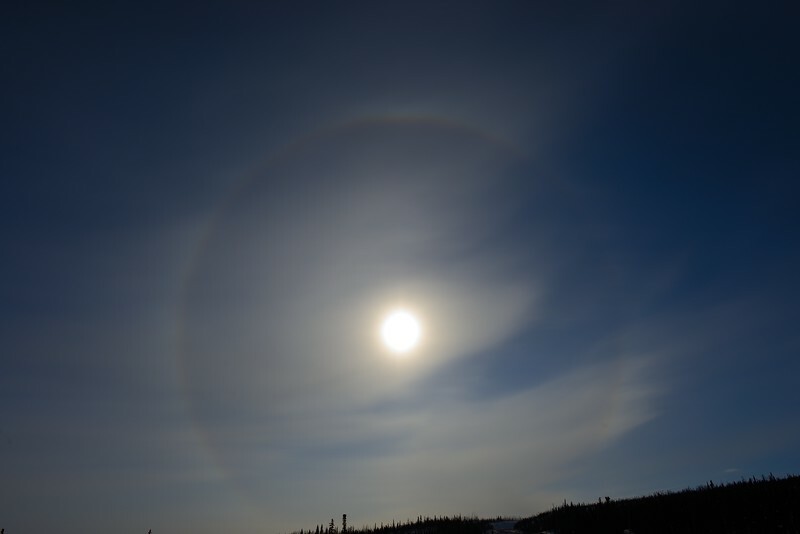 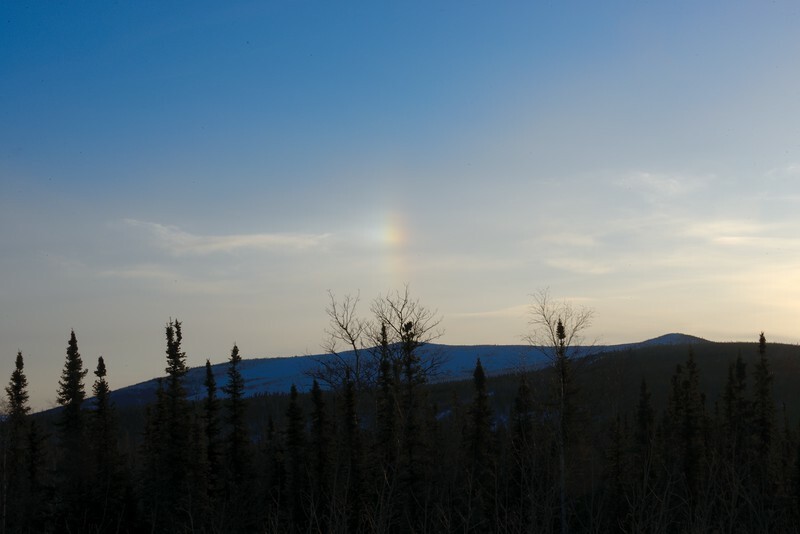 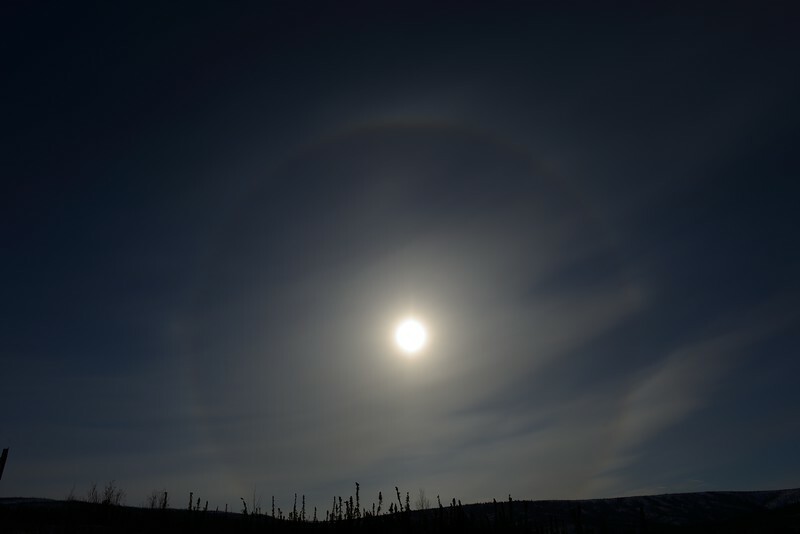 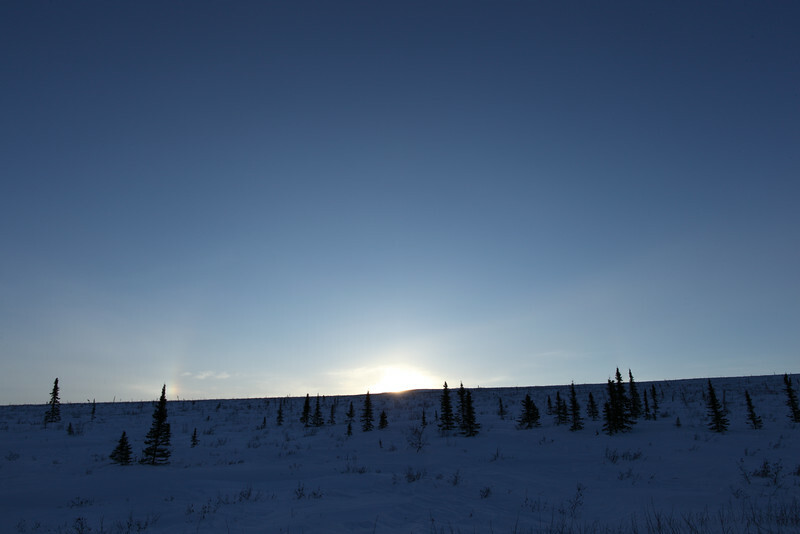 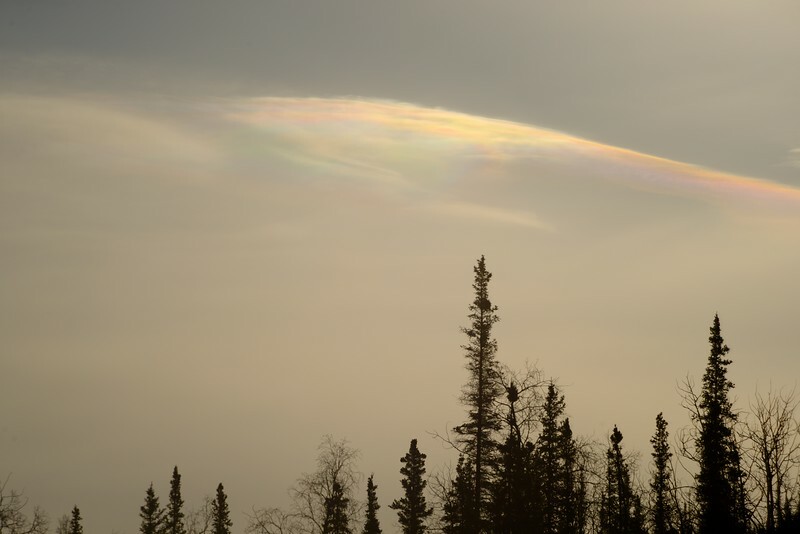 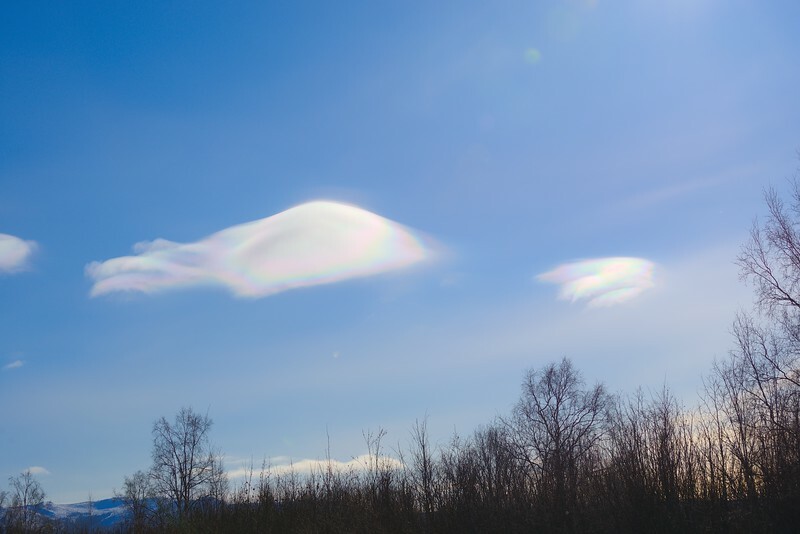 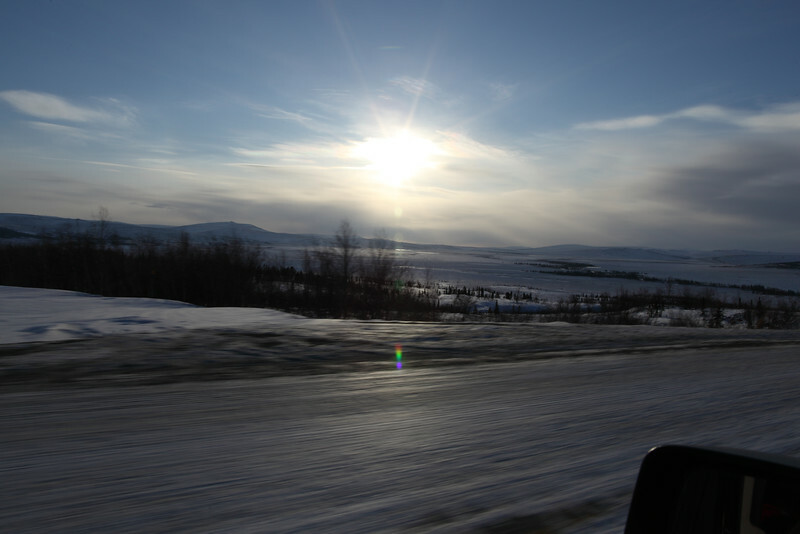 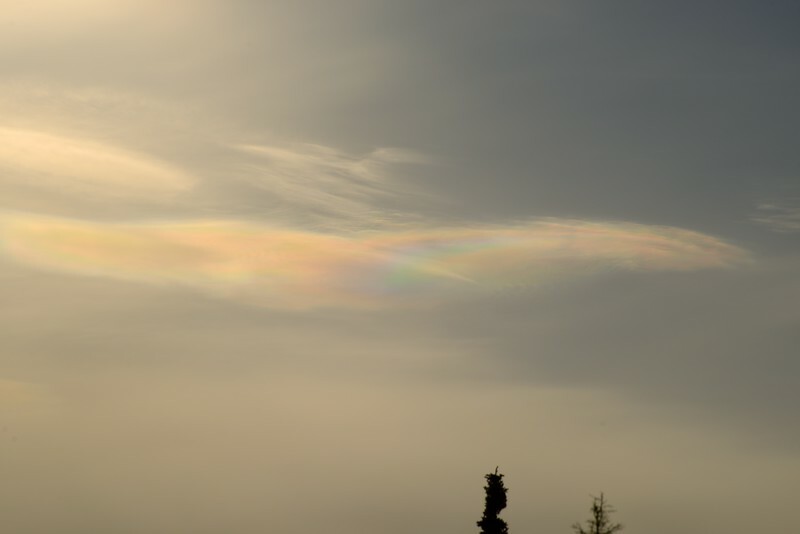 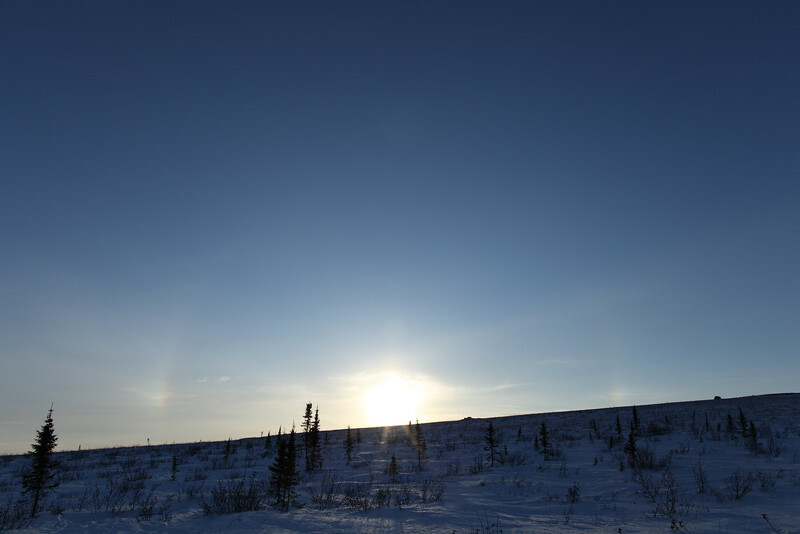 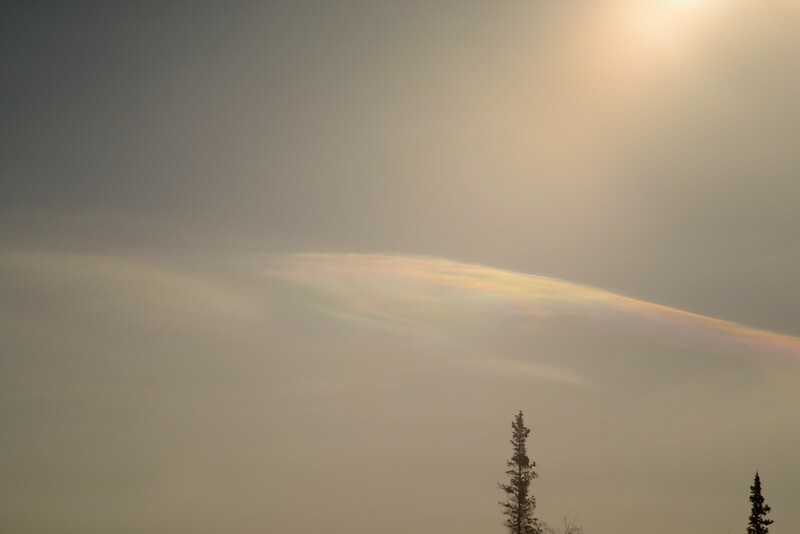 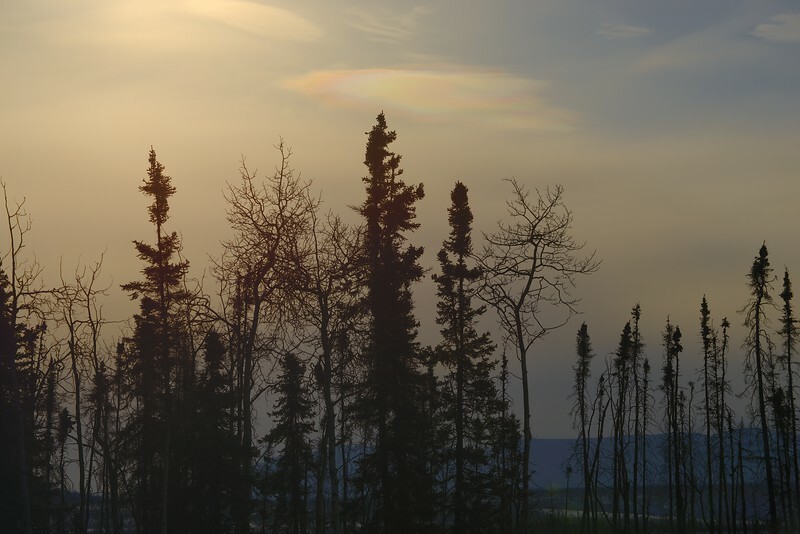 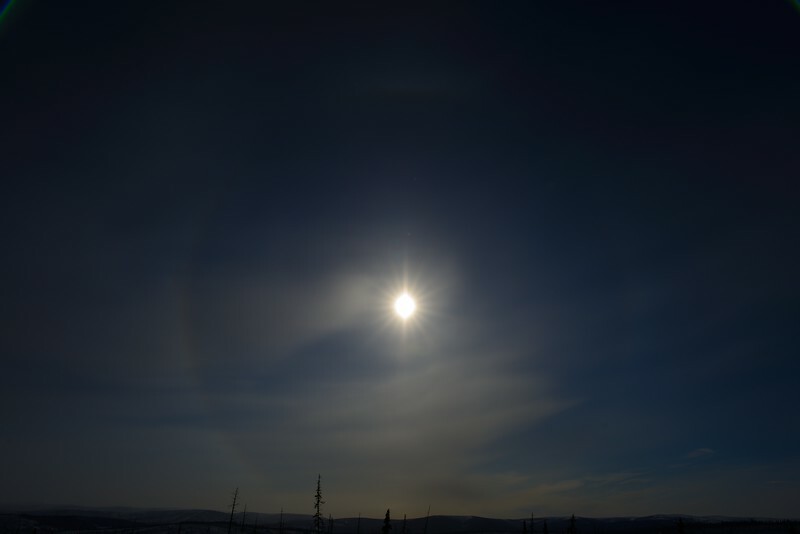 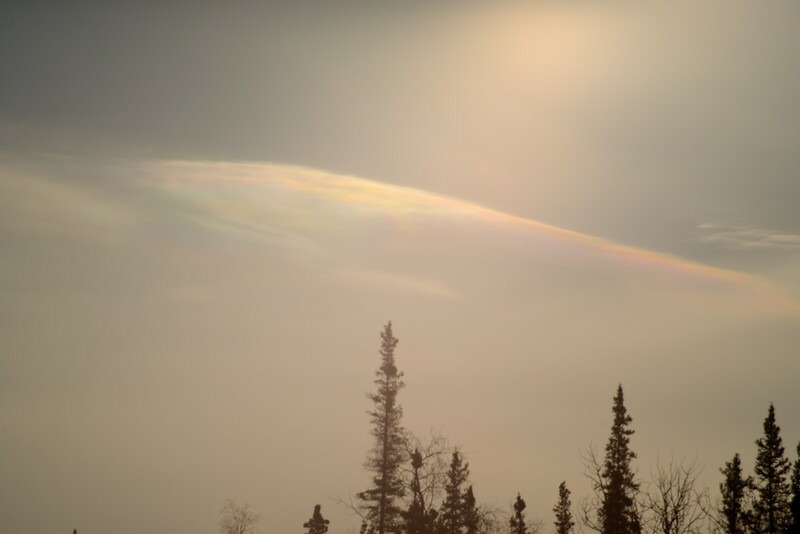 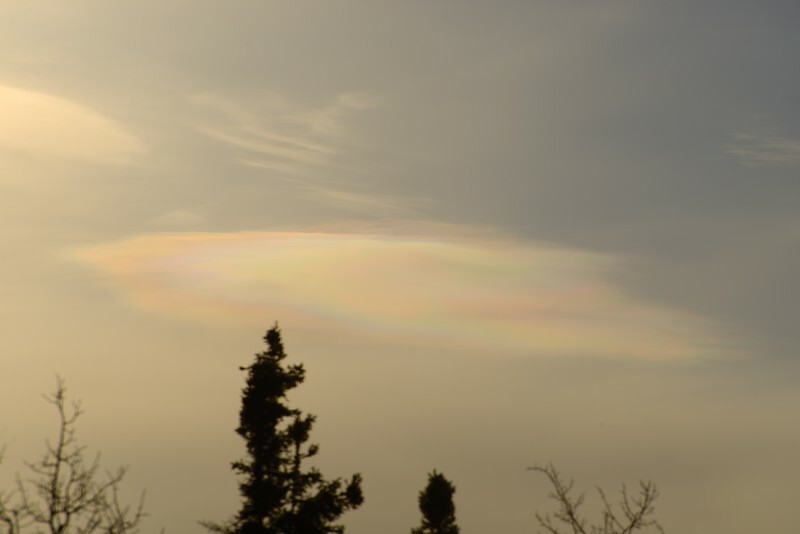 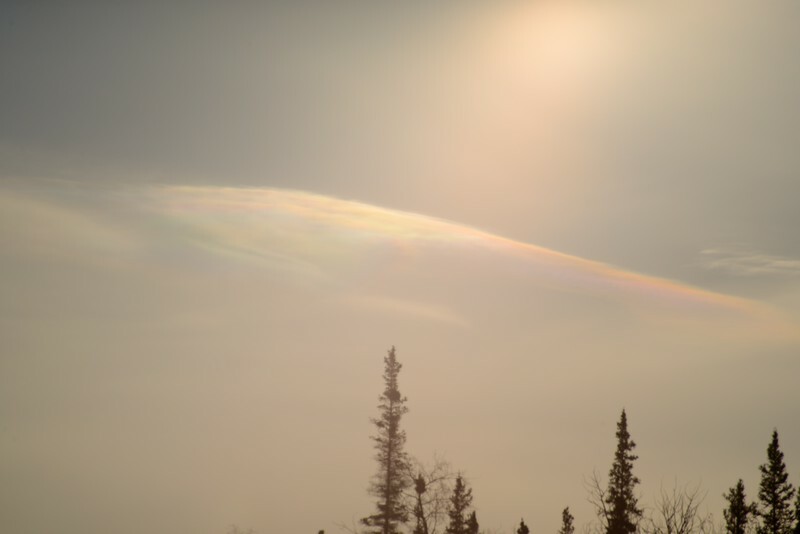 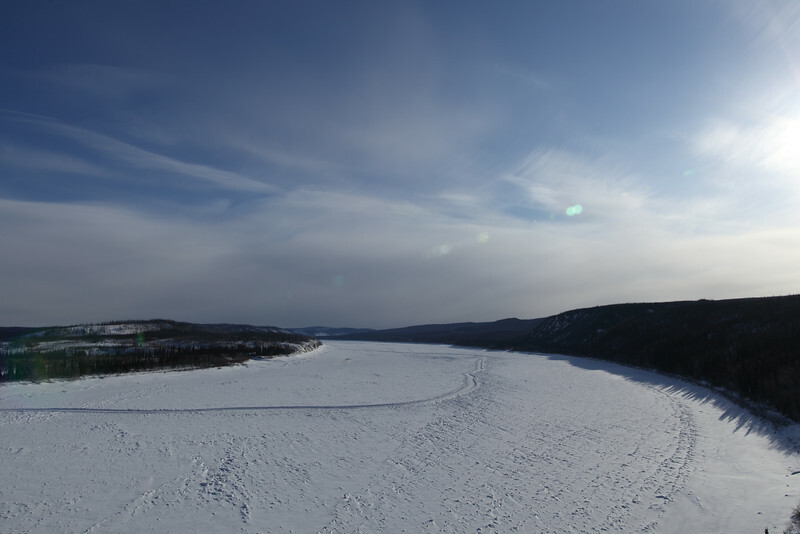 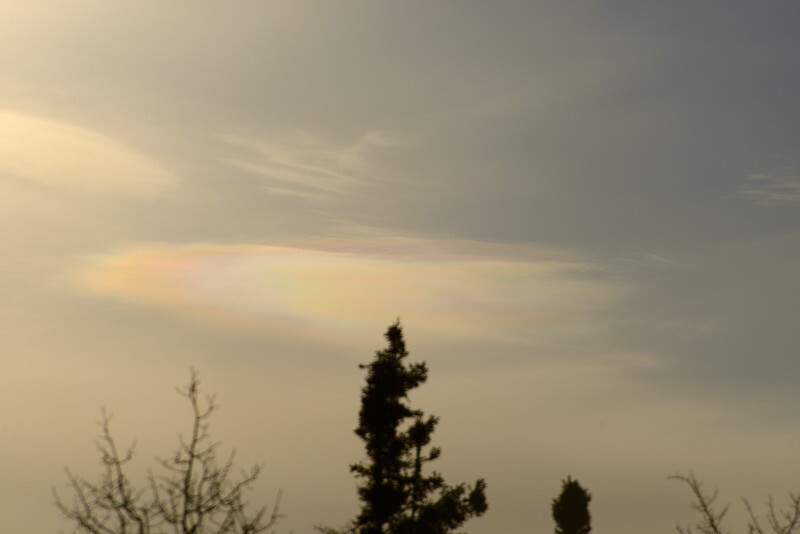 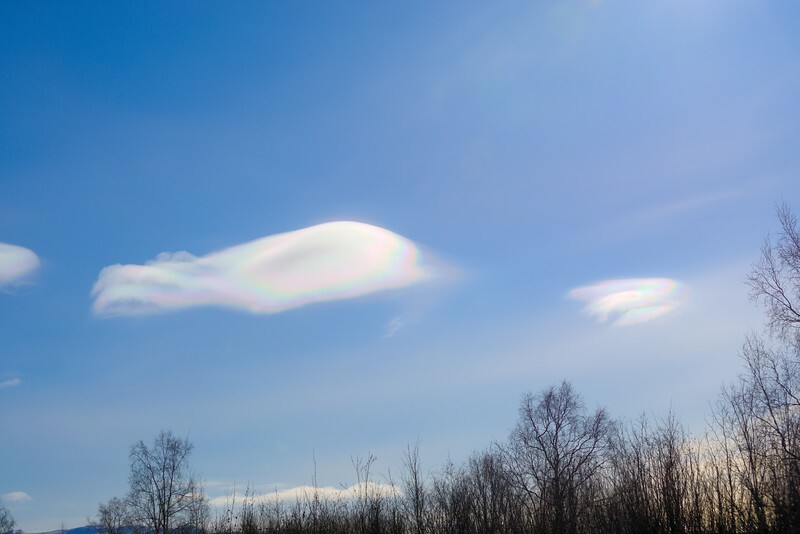 It was a perfect day and location to witness these iridescent clouds on and just below the Arctic Circle in Alaska. 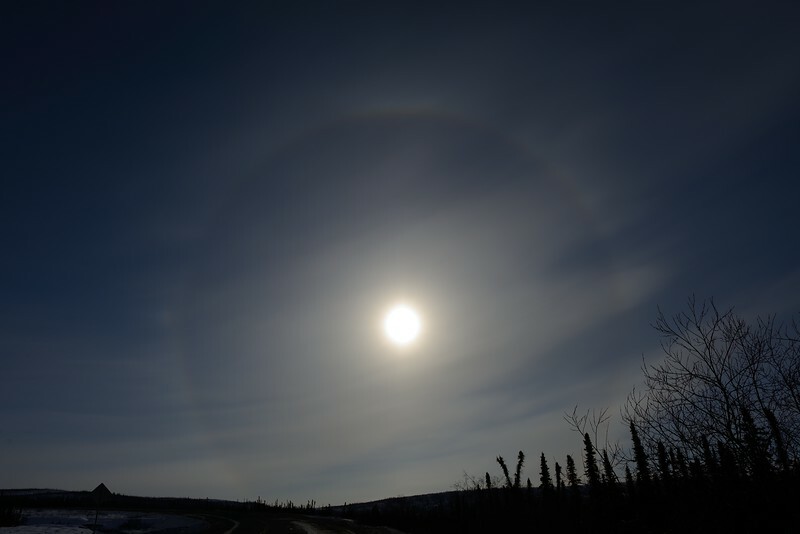 It was a mesmerizing and surreal experience that I was fortunate enough to be part of and take part in.